Treetop views abound from the fifth floor of Blind Brook Lodge, where this expansive two bedroom co-op boasts exceptional space and amenities. 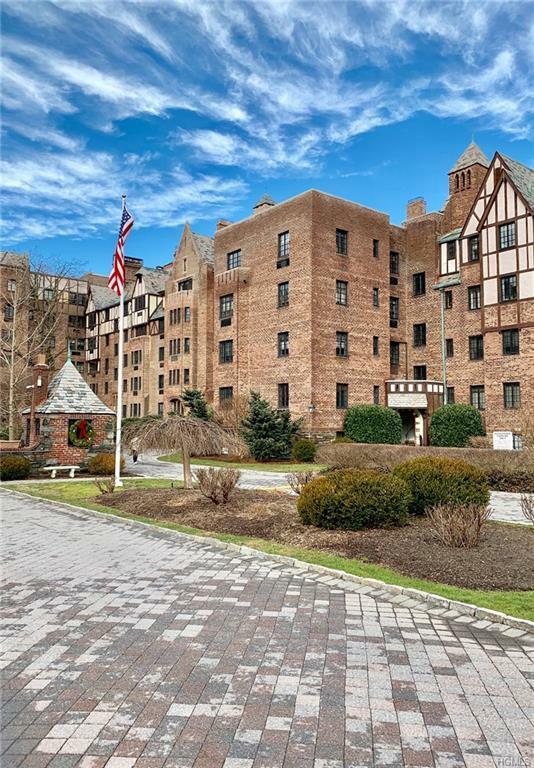 Located in a stately pre-war Tudor building, the beautifully updated unit is just moments from downtown Rye. Bright, airy top level living is enhanced by an expertly planned layout, which showcases a full renovation completed in 2017. 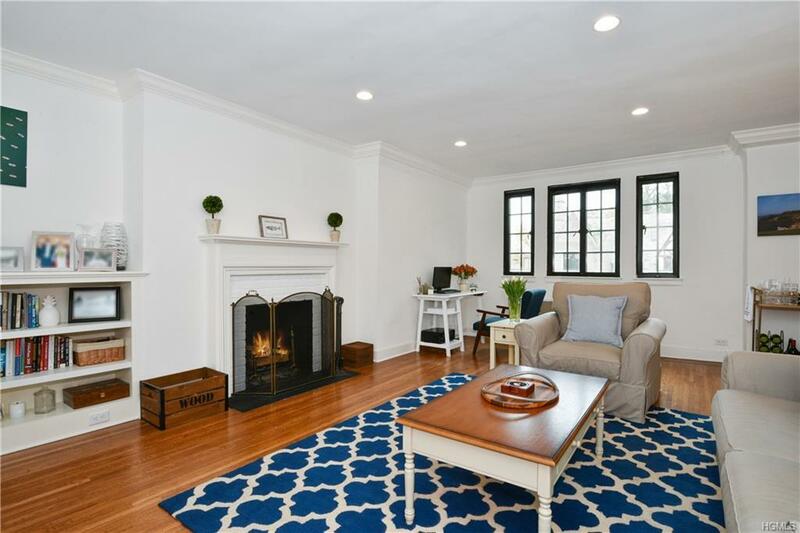 Gracious entry foyer, refinished hardwood floors, sunlit living room with wood burning fireplace and custom built in bookcase. Living room and stunning eat-in kitchen overlook the fountain and courtyard. Two spacious bedrooms provide oversized closets. Luxurious full bathroom with marble vanity. 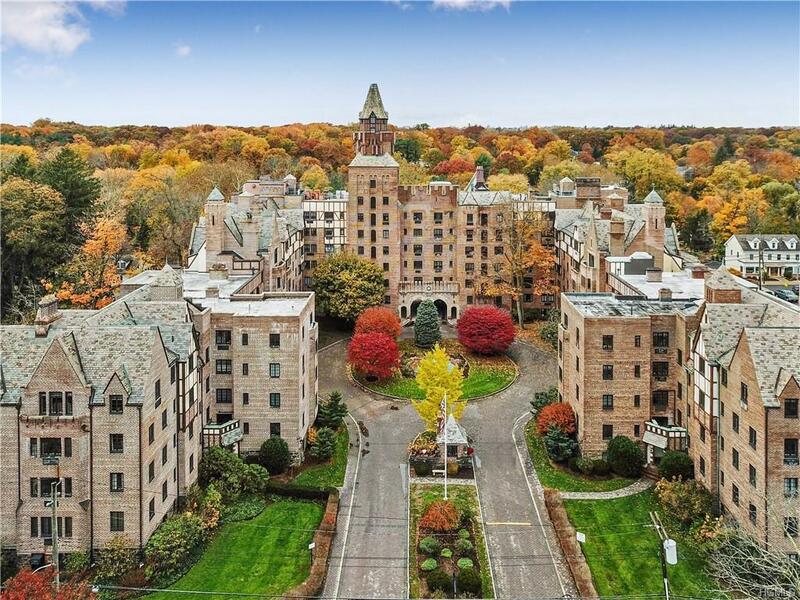 Classic building features an elevator, gatehouse and 12 hour security, personal storage units, bike rack, multiple laundry rooms, and green garden space with individual plots available. Unit has assigned outdoor parking spot. Premier locale with convenient access to restaurants, shops, library, railroad station and more. 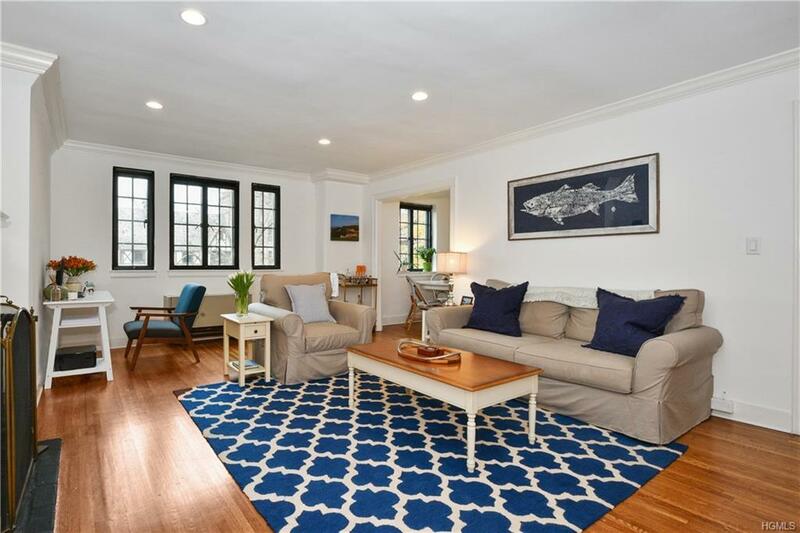 Listing courtesy of Danielle Longhitano of Julia B Fee Sothebys Int. Rlty.